The food industry enterprise was established by three professional directors coming from the food industry, HR and corporate governance and from banking and corporate finance, respectively. They possess a multitude of professional experiences and owe their successes and senior management positions in the corporate world to their dynamic yet prudent approach. They have decided henceforth to combine their expertise, professional relationships and their remarkable experiences into their own mutual private company. Following many years of research and development, we are entering the market with our own inventions. These products are so particular and exceptional that they are not traded in the EU yet. They will cover a notable market demand that has not been addressed up till now. We are able to provide reliable solutions to many needs with a mindful and long-sighted planning. The well-qualified staff creating our products has a professional history that spans 30 years and possesses a great number of references. Our company has aimed to develop products that are not in existence yet or are a novelty on the food market. Our innovations will not only enable the industrial users in assembling and making their own exclusive products but will be an indispensable ingredient for cooking and baking in lots of households. Our products provide a simple, fast and spectacular opportunity for the cost-effective creation of superior assortments. Our products are protected by industrial property rights as unique innovations. Our company is entering the market with two well-defined product lines detailed below: the honey-based and the sugar flour product families. - to those who are affected by diabetes, and thus in the past had to give up on the unrivalled taste of honey. We created our sugar flour family with the aim of becoming the number one choice of baking and cooking enthusiasts. On the one hand our product is easy to use; on the other hand it contains natural components and flavourings. Those qualities make our products desirable to professional industrial users as well. 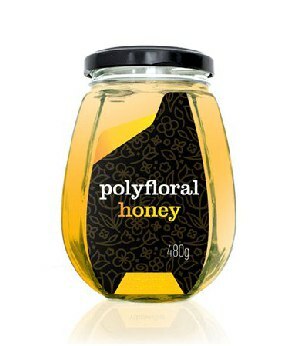 a) Polyfloral Honey: The best-known and the most popular honey type. It is capable to exert beneficial physiological effects on the human body, while its bactericidal property is well-known. Upon extracting and spinning it has an old gold colour and becomes yellow gold by the end of the extracting process. Nevertheless, thanks to its high glucose content, it crystallizes rapidly. After a few weeks, the consistency becomes creamy and the colour turns yellow. Honey lovers have a preference for consuming it thanks to its strong, waxy and sweet-bitter taste. The consumption of polyfloral honey is highly recommended to children and the elderly for the purpose of strengthening their immune system and for protection from infectious respiratory diseases. Compared to monofloral honey, the polyfloral variety offers a much more complex and effective solution for overcoming health problems. This honey type is a perfect sweetener for breakfast teas and coffees, it is preferred for baking, and is also the perfect complement to fresh cheeses. 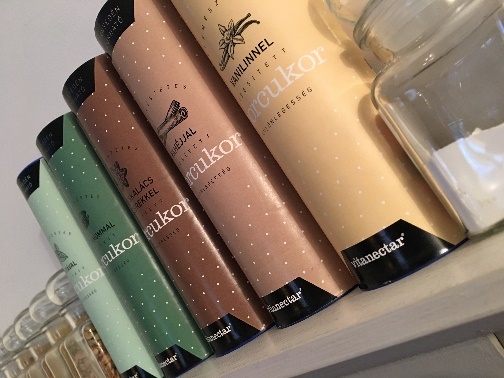 Our company is dedicated to distributing polyfloral honey in its pure form of prime Hungarian producers compliant with the most stringent quality requirements in order to provide the gourmet consumers with a flavoursome experience. b) Honeyed Mix: Though misleadingly similar to honey, it is not honey. Rather, it is a soft, silky, pleasant honey-tasting sugar substitute foodstuff, which — thanks to its significant honey content — retains beneficial effects of honey on the human body such as reducing inflammation and strengthening the immune system. Its carbohydrate content is much lower than that of beet sugar, however it retains an identical sweetening effect. The product’s glycaemic index (GI) is lower than those of both sugar and honey. To the best of our knowledge, this is the first product in the world, which preserved the characteristics of the honey in taste, in aroma, in consistency, but due to its unique design, it is perfectly suited for replacing sugar. Moreover, during food industrial utilization, the finished product behaves completely as traditional honey does. It is a perfect sweetener, but also excellent for the preparation of gingerbreads, fine bakery products and stuffing. We also recommend it for the flavouring of soft drinks and teas in schools, restaurants and households. All in all, our present product is perfect for use in households as a sweetener for foods and baked goods, but is also an ideal choice for desserts, and can be used effectively in all the sectors where sugar and honey are used. 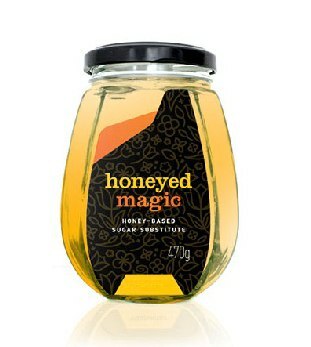 c) Honeyed Magic: This product is very similar to Honeyed Mix described in Point 1b above. The only difference is that acacia is used as the raw material for our customers favouring this type of honey. 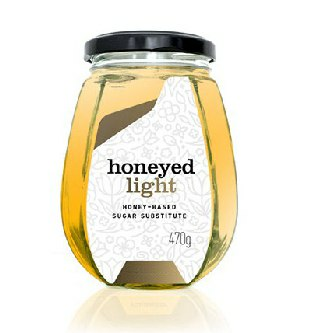 d) Honeyed Light: Many people the world over struggle with diabetes issues in some measure. The lifestyle recommended to the affected population comes with having to select their diet carefully and to abstain from many sorts of food. Among others the flavour of honey is a forbidden taste to many. After many years of development, our company is entering the market with a product which is identical to premium polyfloral honey in taste, in aroma, in appearance, in sweetness and in enjoyment. It also keeps the positive effects of honey and can fully be consumed by those affected by diabetes. Moreover, the product can be used both in cooking and baking, thus the flavours believed to have been lost can return to the dining table. The cookies and foods prepared with the contribution of this product can be consumed without any adverse consequences or remorse. For all products in our honey-based product family, packing comes in 0,47 kg, 0,48 kg, 0,9 kg, 5 kg, 20 kg as well as in 200, 300 kg bulk sizes. We are able to meet individual needs upon prior consultation. Flour sugar is identical to icing sugar, except that by employing a technological procedure we prevent adherence. Thus, in all cases, the product remains in granular, i.e. powder form making use easier. We flavour the sugar flour with various spices, a process that gives us the opportunity to create a wide product range. Our factory is located in Hungary and is fully compliant with food industry quality standards. We prepare these special sugar flour products with great care and competence. 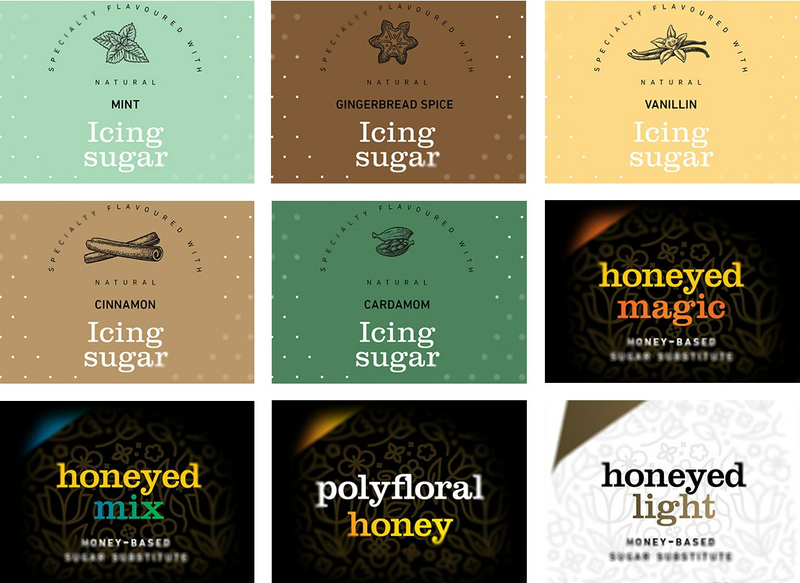 These non-sticking icing sugars are currently unique on the market both in taste and composition and provide an exclusive experience to producers and baking enthusiasts alike. In addition to the above, we undertake to develop particular honey-based and sugar flour products for our customers in accordance with their specific needs. During our product development, we always focus on making the process easier for the baking and cooking aficionados and on creating products that may be used cost-efficiently in the relevant industries (confectionery, food manufacturing, etc.). Thanks to our abundant filling and packing expertise, we are able to supply our products to both retail and professional food industry market segments. The factory is dedicated to the manufacturing of unique products superior in quality, while constantly developing new products. The terms and conditions set out in the present SCO are indicative, subject to actual decision of manufacturer and may change without prior notice. 1 12 pcs/cardboard box („#”) → 104 #/pallet („PLT”), i.e. a total of 1248 pcs of product/PLT. 29.952 pcs of products can be loaded on a 24-ton truck. Net weight (without PLT): 14.077 kg in case of 470-gram glass jars and 14.376 kg in case of 480-gram glass jars. 2 12 pcs/# → 18 #/PLT → 10 lines/PLT → 180 #/PLT, altogether 2.160 pcs of product/PLT. 51.840 pcs of products can be loaded on a 24-ton truck. 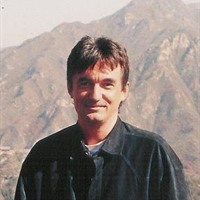 Net weight (without PLT): 12.960 kg. 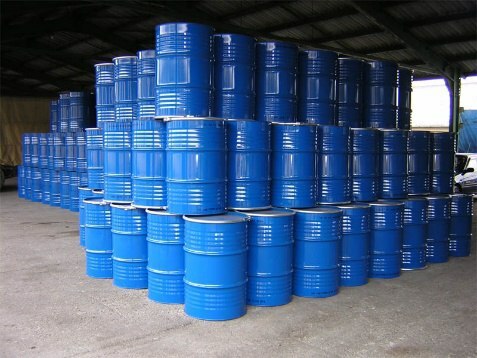 3 75 pcs of metal barrels can be loaded on a 24-ton truck. (PLT is not needed for transportation). Net weight: 22.500 kg. 4 42 pcs/PLT and 28 PLT can be loaded on a 24-ton truck. Net weight (without PLT): 23.520 kg. ü DAP within the European Union for a maximum of 2.500 km from our site. Delivery to a destination beyond 2.500 km is feasible by prior arrangement. Ø 30% down payment upon concluding the contract and 70% at our site before loading the trucks. Ø In case of delivery by our company: 30% down payment upon concluding the contract and opening of a confirmed irrevocable (L/C) for the remaining 70%. Standard honey specifications always within the accepted tolerance limit. Moderately intensive flower-honey fragrance. Free of extraneous smells. Weak acacia honey fragrance. Free of extraneous smells. Pale yellow, slightly cloudy viscous liquid. Like sugar syrup, thick flowing. Sweet, honey-flavoured, free of extraneous tastes. Very sweet, resembling sugar syrup. Slightly acidic aftertaste. Golden yellow coloured, thick flowing. Its odour reminds of honey. Free from any foreign odour. Its taste reminds of honey. Free from any foreign taste. At present our production capacity of honey & honey-based products combined is 12 FLT (full loaded trucks) per month. The MOQ is 1 FLT (i.e. 1 full loaded container in case of maritime transport). 1 FLT stands for Full Loaded Truck (24.000 kg). 2 Delivery by truck within the EU but not farther than 2.500 km from our production site. 3 The pricing is to be understood per piece for retail and per kg for industrial bulk packaging. At present our production capacity is 20 FLT per month. In case an order of at least 2 FLT is placed, the delivery of the products by truck is free of charge within the EU to a destination not farther than 2.500 km from our production site. 1 Valid only and exclusively in case of 20 kg multilayer paper bag packaging. Retains its quality for one year.